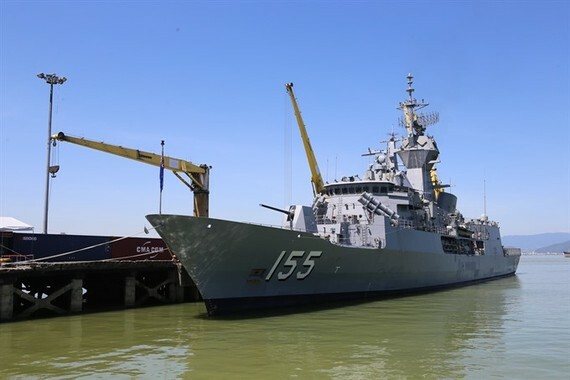 The HMAS Ballarat (FFH 155), an Anzac-class Royal Australian Navy (RAN) frigate, arrived at the central city’s Tien Sa Port yesterday, beginning its four-day friendship visit to the city. The ship’s 166 crew members will take part in sport exchanges and make visits to Navy Zone 3, Military Zone 5, the city’s Military Commander and the city’s Border Guard Force. 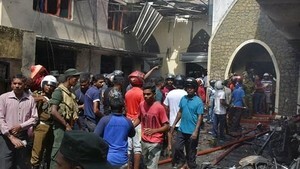 They will also tour the city and nearby destinations. Before leaving on Thursday, the Australian Navy ship and its members will have joint-sea activities with the Vietnamese Navy.